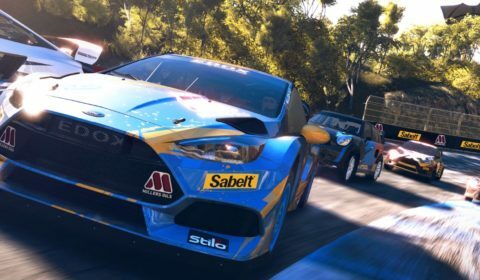 V-Rally 4 – The legend returns! 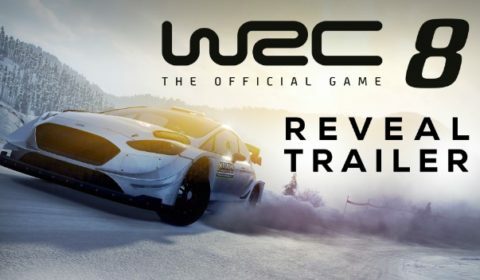 Bigben and Kylotonn Racing Games are proud to announce the release of V-Rally 4 with a trailer that presents the different disciplines of the game! 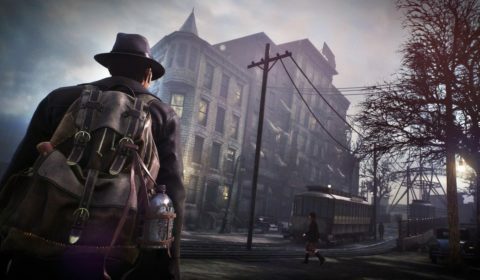 Bigben and Frogwares studio unveil a new gameplay video for The Sinking City, to be released March 21st 2019 on PC, PS4™ and Xbox One.